We are happy to make it easy for you! 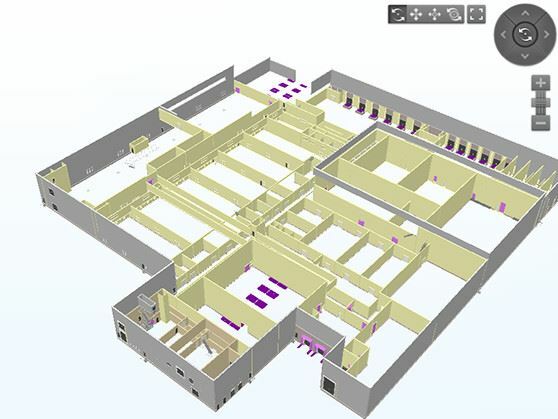 Therefore, Metaflex now has BIM Revit families available for all our Cold chain sliding and hinged doors. This allows you to easily build a digital prototype of your project, even before construction actually starts.